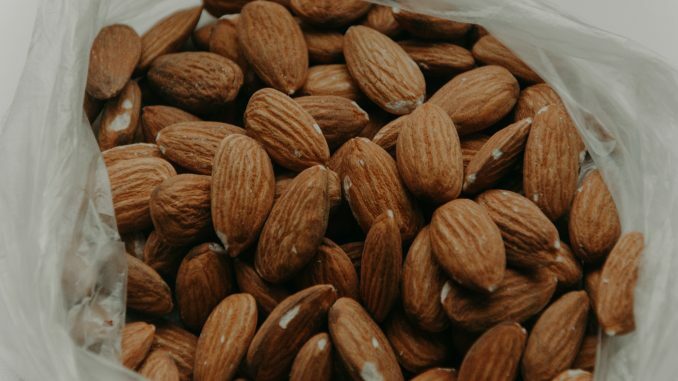 (mix 4 tablespoons of almond flour with 1 large egg and microwave for 1.5 minutes). I used to make quick tortilla’s for the kids like this using other types of flour, minus the egg and adding a pinch of salt to the mix. It’s very simple and easy to make especially when you’re pressed for time and want something that will satiate. So today someone posted on social media the cloud bread and all the memories came back so I decided to search for recipes online and add them to the site. 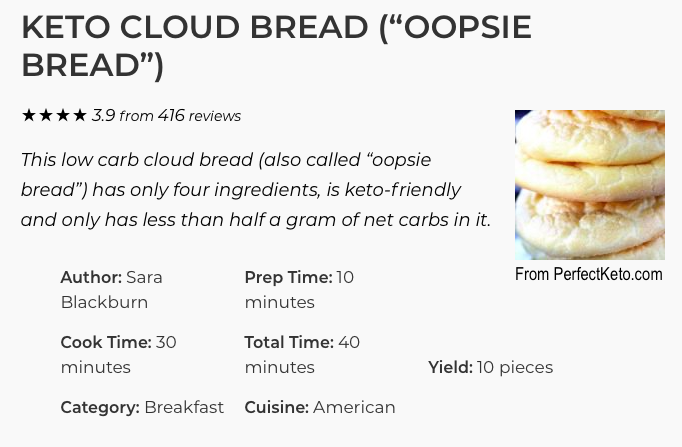 The following is from Delish.com and we highly recommend going to the page and reading this article, especially if you’re not sure what ingredients are or aren’t absolutely necessary to make Keto Cloud (Oopsie) Bread. What Can Ashitaba Do For You? Mashup Kaffe is the product of Windsor Business Networks, a company owned by Nancy Saad Tessier, that promotes local small businesses, events, and products in the Windsor, Ontario and Essex County region.